Please consider coming out for a wonderful day of golf and support the Parks and Recreation Foundation of San Carlos. 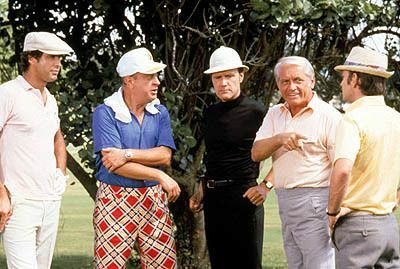 Your foursome may not consist of Ty Webb, Al Czervik, Judge Smails and Doctor Beeper….but I promise it will still be fun! Why: The Parks and Recreation Foundation of San Carlos supports the park system in San Carlos through capital improvements, such as the recent Burton Park playground renovation. Your support generated through the golf tournament will help make upcoming capital improvements to our parks possible. Join The San Carlos Blog Foursome For Free! For more complete information on the golf tournament, please click here. * If your name happens to be Adam Rak, you are specifically excluded from this offer.